A Boston Food Diary: The Food Network's "Worst Cooks In America" is seeking recruits from Boston! The Food Network's "Worst Cooks In America" is seeking recruits from Boston! 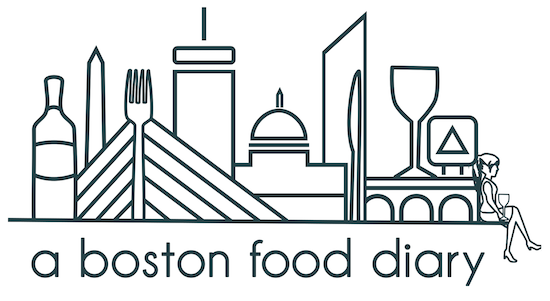 Alright Bostonians- The Food Network is coming back to our fair city to recruit again! This time though- they don't want you if you're a good cook, a great cook or a fair cook- they want our worst cooks for their popular show- "Worst Cooks in America"! The Food Network wants YOU if you truly lack the ability to cook, but are desperate to learn how. "Worst Cooks in America" places contestants, known as recruits, through book camp to learn how to cook like a professional! Recruits can either self nominate, or you can nominate a friend or loved one that you feel would be perfect for the role. To apply, simple email worstcooks@gmail.com and tell them why you think you, or your friend, is the worst cook with the best intentions. Please also include name, age, home town, occupation, phone number and a recent photo of the culinary challenged. Interviews will take place on May 10th and May 11th, however as this is not an open casting call, locations will be revealed only to those selected to interview. I can say this much- cooking is my greatest joy and my creative outlet. If you have desire to learn how to cook but for whatever reason just haven't gotten it- you should definitely check this out! What a great opportunity!!! Those of you who do apply- drop me a line and let me know how it goes! I'd love to hear about it!